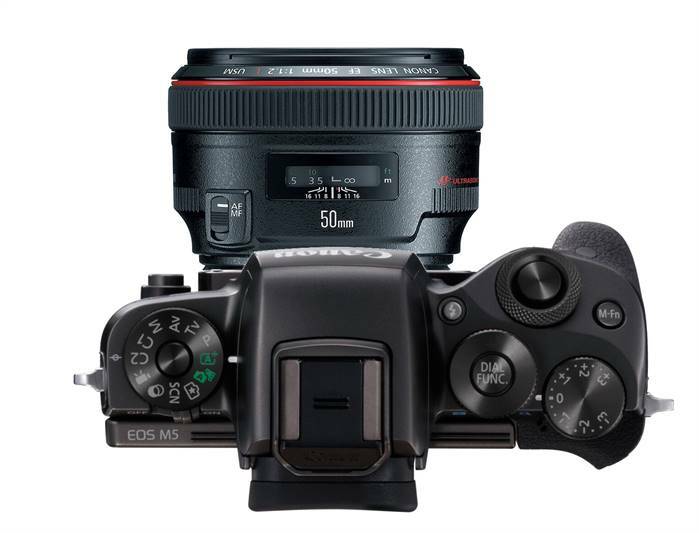 Keep checking back often as the EOS-R camera specs begin to appear. I am still waiting for more news on the professional model. 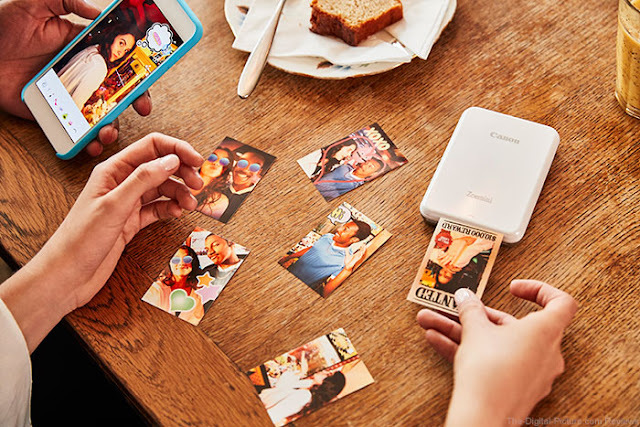 There is a better than even chance Canon will announce a full frame mirrorless camera the first week of September, much earlier than the Photokina Show in Germany in late September. If accurate, it may not be the professional, full frame mirrorless camera many pro photographers (including myself) have been waiting for to challenge the Sony A7 and A9 plus the recently announced Nikon Z6 and Z7 full frame cameras. Stay tune and keep checking back often. In the next few days, we should get some credible leaks if this is turning out to be true. The following specs may have some credence to them. New RF mount. May be able to accept EF lens as well. Check out video below. 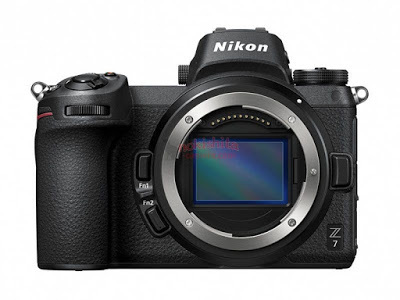 The Nikon Z 7 will be available September 27 for a suggested retail price (SRP) of $3399.95* for the body-only configuration, or for $3999.95 SRP as a kit with the new NIKKOR Z 24-70 f/4 S lens. 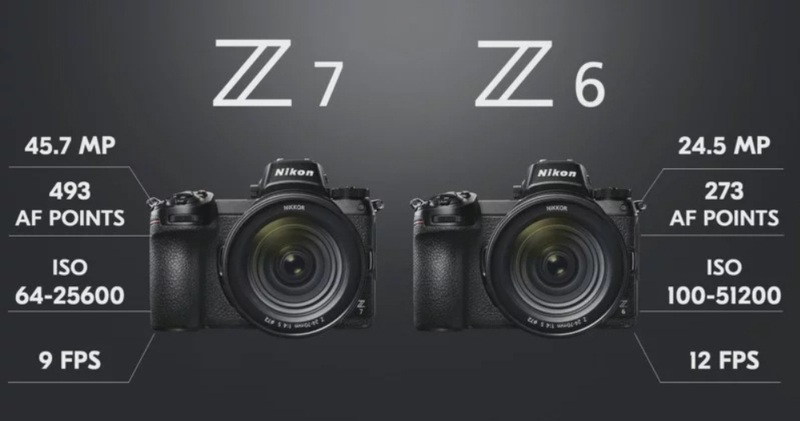 The Nikon Z 6 will be available in late November for the $1995.95 SRP for the body only configuration, or for the $2,599.95 SRP with the NIKKOR Z 24-70mm f/4 S lens kit. Canon is expected to announce a high end, full frame mirrorless camera soon, perhaps just before the 2018 Photokina Show since Nikon is also expected to announce their full frame mirrorless camera around the last week of August 2018 but they may also just make a development announcement and wait till Q1, 2019 to officially bring out their high end, full frame mirrorless body. 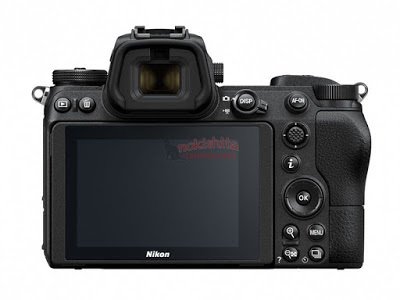 The EOS-90D and EOS-7D Mark III cameras may be announced in Q1 of 2019. 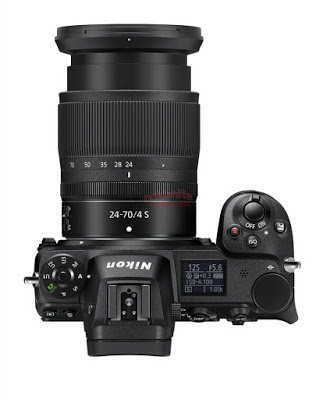 In addition, a couple of Super Telephoto and one EF-M lenses are also expected, perhaps around the time of the 2018 Photokina Show in September in Germany as well. However, I suspect the Super Telephoto lenses to be announced will be the Series III version of the following : EF 400mm f/2.8L IS II and EF 600mm f/4L IS II. The EF 500mm f/4L IS II and EF 300mm f/2.8L IS II replacement will probably come in 2019. These lenses are already Very good and any meaningful improvement will be at best marginally. A weight reduction will be most welcome. Some of the Series II lenses reduced about 1 1/2 pound weight from their predecessors. 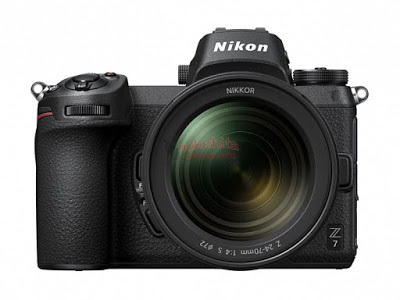 The mirrorless lens expected is probably the EF-M 32mm f/1.4 STM and will give the mirrorless line a fast lens for extra flexibility in different types of photography.